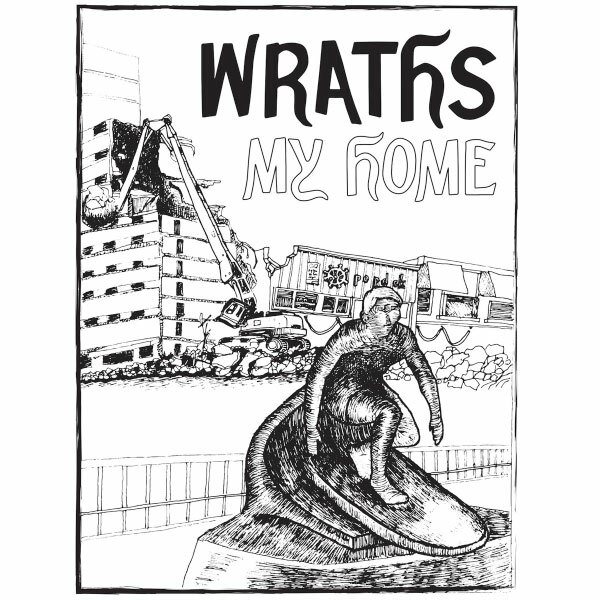 Skatepunkers: Wraths (feat. Jim Lindberg of Pennywise) stream new EP "My Home"
Wraths (feat. Jim Lindberg of Pennywise) stream new EP "My Home"
Hermosa Beach, California melodic punk rockers Wraths (featuring members of Pennywise) are streaming their new EP "My Home".